What are the most awe-inspiring things in India that captivate the visitors from the various parts of the world? Well, the answer lies in its enchanting destinations, magnificent attractions, splendid beauty and lip-smacking cuisines. For those who just love to see all these various beautiful things in one place, then Sonamarg is a must visit destination. 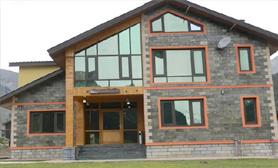 It is located at an elevation of 2,740 meters above sea level in the state of Jammu and Kashmir. 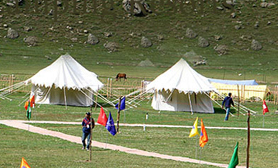 The place is also considered as a gateway to Ladakh. The literal meaning of this alluring hill station is 'Meadows of Gold'. 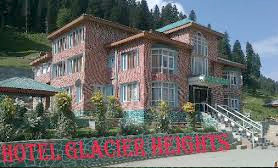 The place is enveloped by fascinating glaciers, flower-carpeted fields and pristine lakes. The golden rays of the sun kissing the snow-capped peaks lead to a scintillating effect in the whole valley, which in itself is an amazing sight. 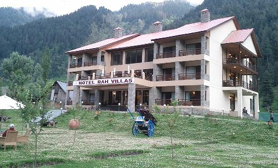 This stunning hill station has lots of attractions that are enough to catch the attention of the travelers. Some of the prominent sites that must be visited include Nilagad, Krishnasar Lake, Baltal, and Zoji-La Pass. 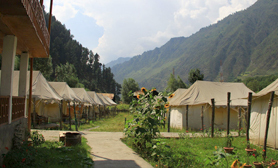 Sonamarg is also a great destination to undertake trekking through Gadsar, Kishansar, Gangabal, Satsar and so on. 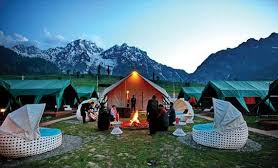 The salubrious climate of the region is another reason that entices the visitors here in large numbers. So, a visit to this wonderful destination with near and dear ones helps to de-stress and enjoy beautiful colors of nature. 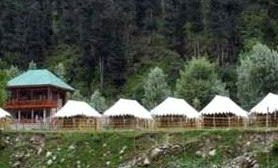 To accommodate an increasing number of visitors, there is no dearth of hotels and resorts in Sonamarg. The hotels with their first-class amenities and close proximity to magnificent attractions offer an unforgettable time to the visitors. There are all kinds of hotels here ranging from luxury, to deluxe, to budget-friendly hotels. The resorts are very well furnished and loaded with excellent facilities. 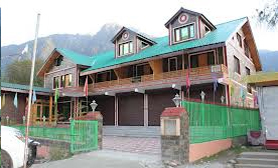 The rooms of the hotels in Sonamarg are designed elegantly much to the delight of the guests. The guests will be happy to see the various facilities offered by the resorts such as the attached bathroom, room heater, Wi-Fi internet access, television, telephone, swimming pool, refrigerator and running hot and cold water. Scrumptious dishes are served by experienced chefs with a smile on their face and a sense of gratitude. 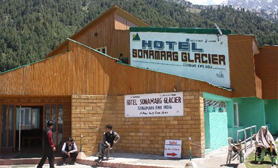 The visitors can find a comprehensive list of the Sonamarg hotels in tourmyindia.com. We assist guests in choosing hotels that provide great value for money. 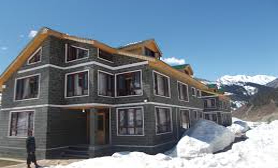 Booking hotels in Sonamarg with us can get you attractive deals on your travel package.